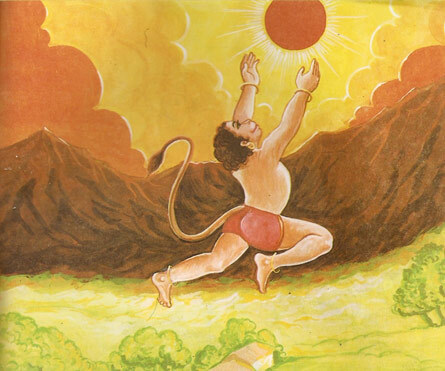 If we value the Energy From the Sun is 1,00,00,00,000 Unit Then the Energy available on the Earth is only 4 Unit which is 2,00,000 times higher than the energy requirement on the earth. This means if we start using solar energy efficiently then there is no need of another energy source and the only Sun is enough to fight against Global Warming. 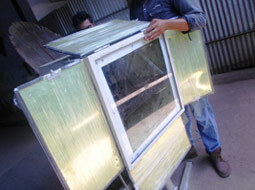 At Rudra Solar Energy we manufacture The Solar Thermal Products. 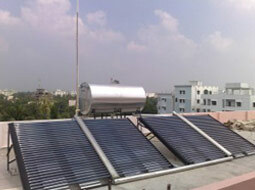 Solar thermal products works on the principal of converting Light energy in to the heat energy by means of engineering. 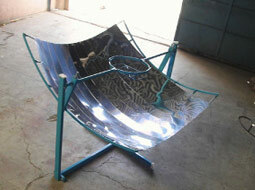 The Solar Thermal Equipments works on Radiation, Reflection, Absorption, Conduction, Convection Heat and Mass Transfer. 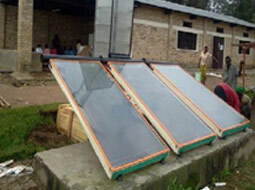 Which grab the sun power more efficiently and economically. Take a step ahead and Associate with Rudra Solar Energy To Grab The Sun Power and Be a Part Of Green Revolution .